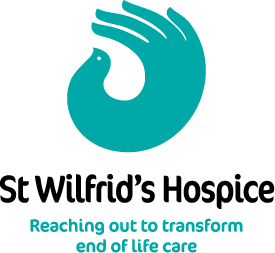 Local Hospice Lottery is delighted to work with a number of hospices throughout great Britain and to be raising money in support of hospice care across the country. 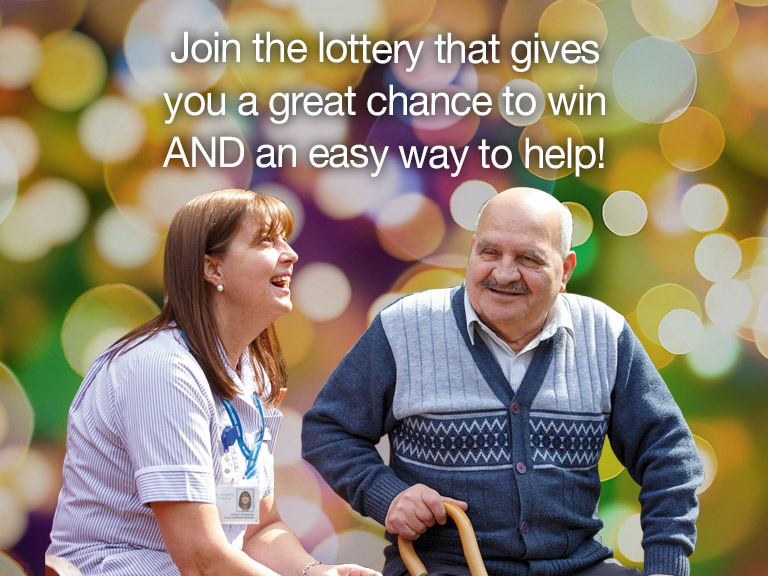 The hospice you sign up to play in support of will directly benefit from your membership and Local Hospice Lottery will give between 50% and 80% of profits from each £1 chance to them. The more people who play – the more they receive!